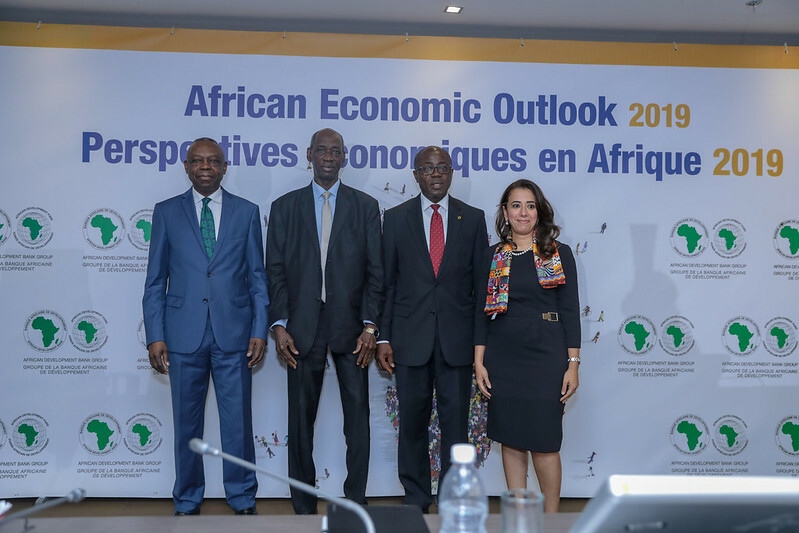 The 2019 report focuses on three key areas - Africa’s macroeconomic performance and prospects; Jobs, growth, and firm dynamism and Integration for Africa’s economic prosperity. - negotiating with other developing countries to reduce their tariffs and nontariff barriers, by 50%. The African Economic Outlook bridges a significant knowledge gap with respect to African economies through regular, rigorous, and comparative analysis. It also provides relevant and essential reference material on Africa’s economic development, for researchers, investors, civil society organisations, and development partners. A full set of updated growth projections will be released in May 2019, ahead of the Bank’s Annual Meetings in Malabo, Equatorial Guinea.